At Global Windows it's not in our nature to compromise on quality in any instance, because your safety and security is truly at the heart of our core home improvement products. We are proud to say that all of our products undergo meticulous testing, ensuring the highest security standards possible are met. With this in mind, we have listed our products security features to put your mind at ease that your home will be well protected against intruders and prove that each and every one of our products are of the highest quality. We can safely say that Yale is probably the UK’s most trusted name in the locking industry, behind locks of every design and function in over 125 countries. Impressively, Yale has also been a partner of the charity Victim Support since 2010, proudly supporting victims of crime by raising thousands of pounds through various worthwhile activities and events over the years. At Global Windows we respect that your home is your sanctuary and therefore should always be a base of utmost security and peace of mind. Therefore, we could only offer the very best locking systems that comfortably provided the best value for money. Which is why all of our uPVC windows and composite doors and extensions are covered by multi-point Yale locking systems, fitted as standard. In the unlikely event of a break-in, Yale pay up to £1000 towards your customer’s home insurance excess to make sure they’re not left out of pocket. Our products are always designed to stand the test of time. That’s why if a Yale component fails, Yale pay up to £1000 for repairs or replacements. If a break-in is caused by failure of a Yale component, we’ll do all we can to make it right. That includes Yale paying £1000 compensation to the homeowner to apologise for the distress caused. With Yale’s Lifetime Security Guarantee*, you are fully covered if the worst should happen. Yale even refund call-out fees to secure your home if a break-in occurs due to failure of a Yale component. It’s quite scary, as well as surprising, just how quickly seasoned burglars can gain access through front doors that don’t have an Ultion lock in place. No-one wants a less secure door, which is why when the Ultion lock detects an attack it goes into Lock Down Mode. This ingenious hidden attack lock intelligently secures the locking mechanism, passing all major British standard security tests and is unbeaten in tests designed by accomplished locksmiths. Offering exceptional burglar-proof door resistance, it’s interesting to note that 75% of intruders access homes through the door whilst 39% get through by forcing the lock. Unyielding to lock drilling, bumping, picking, jamming and snapping, the Ultion lock provides South Yorkshire homeowners with the best home defence system around. In the highly unlikely event of a break-in, Ultion will pay you £1000 if an intruder burgles your home by snapping the Ultion lock. Intruders need to snap Ultion twice before they see the core.  From practical uPVC entrance doors to ultra-secure composites and luxurious bi-folds to fantastic French, patio and stable doors, each one has undergone rigorous testing and has a security feature to match every type of South Yorkshire household. 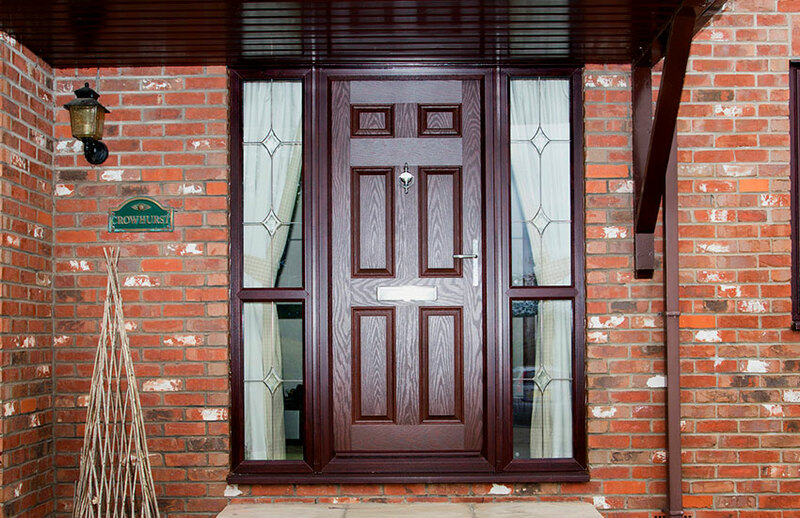 Our uPVC entrance doors feature super strong profiles that are PAS 24 and Secured by Design accredited. Combined with Ultion brisant cylinder locks as standard, these are tested to British Standard TS007 3 star; providing the ultimate in anti-snap and anti-drill technology available today. 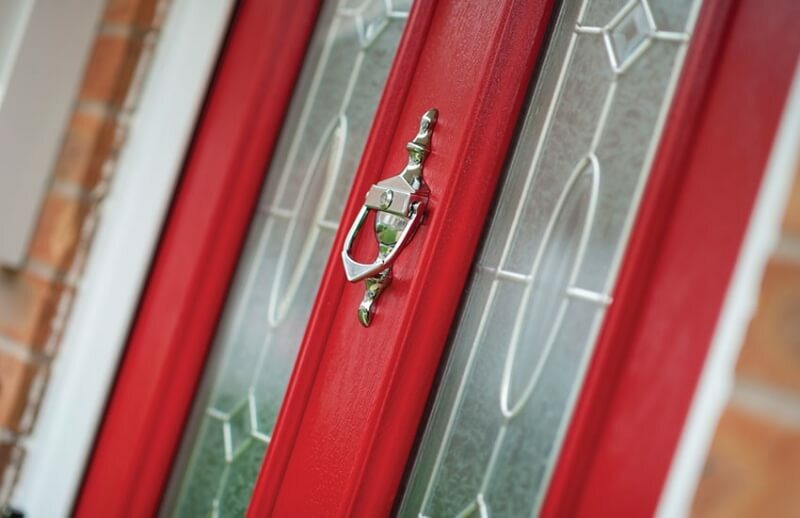 Our composite door range act as an excellent burglar deterrent across Sheffield and the surrounding areas, with their polyurethane thermally insulated core coated with a super-strong Glass Reinforced Polyester skin (GRP). 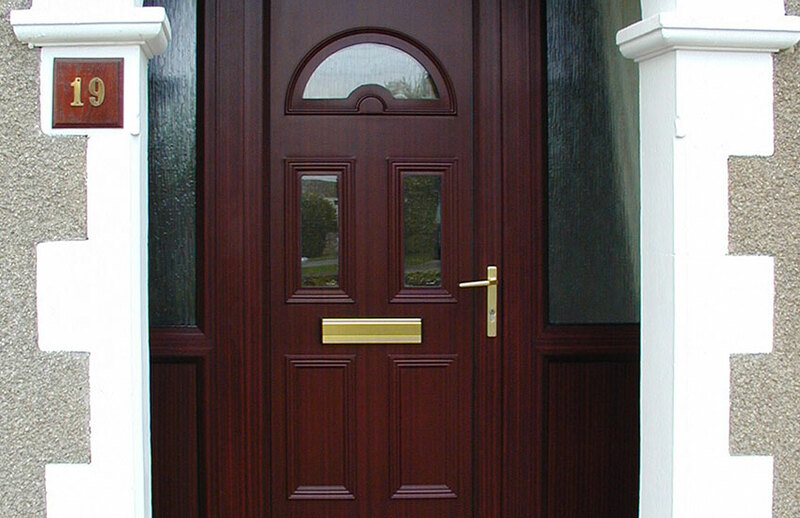 Secured by Design accredited, our composites are fitted with multi-point Yale locking systems. Offering unparalleled levels of safety and resistance, security upgrades are available with Ultion brisant cylinder locks fitted as standard. With a key controlled password protected system, this means that no one can get a key cut to code without the approval of Ultion themselves for the ultimate peace of mind. 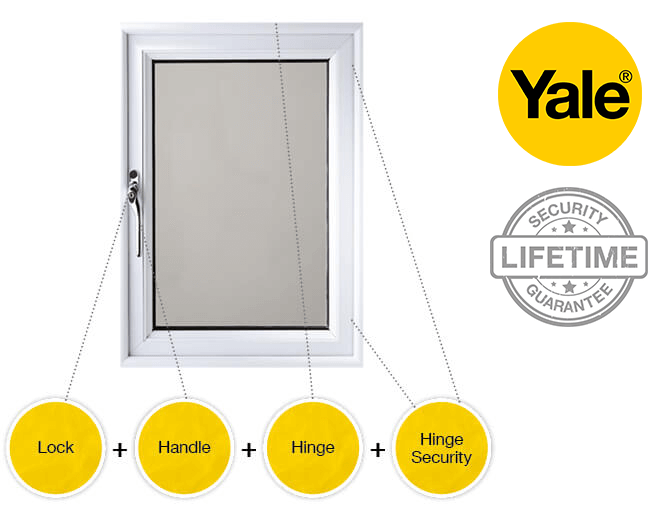 Available in either uPVC or aluminium profiles, both utilize locks and cylinders that are Secured By Design accredited. 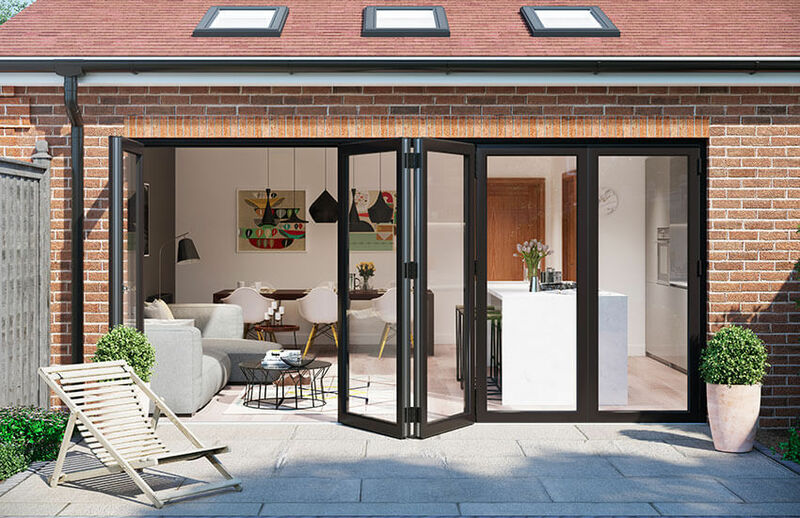 Our bifolding door range also allows for the option to incorporate a fixed door into the design, for additional peace of mind. From classic casements to sensational sashes and tenacious tilt & turn to beautiful bay & bow windows, they’re all covered by the official Police security initiative Secured by Design. Each one uniquely combines high security frames with quality assured multi-point Yale locking systems, that are fitted as standard. Available in both durable double and triple glazing solutions, both options provide excellent levels of security. Available in practical uPVC or strengthened aluminium, we install internally beaded windows for added resistance against intruders attempting to access your home from the outside. The intelligent design of our tilt & turn window range provides further security for homeowners, especially households with young children. Aluminium window profiles offer a superior level of security, where their standard hardware is sturdier than other window frame materials. Our uPVC French door range feature super strong profiles that are PAS 24 and Secured by Design accredited, with Ultion brisant cylinder locks fitted as standard. 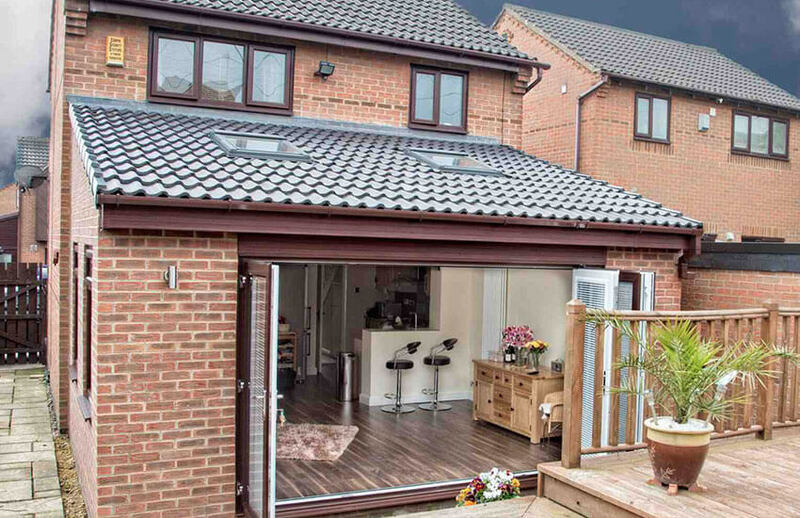 Our sliding patio door collection also feature state-of-the-art multi-point locking systems, which can be upgraded to Ultion brisant and Ultion diamond cylinders if required. These are tested to British Standard TS007 3 star; providing the ultimate in anti-snap and anti-drill technology available today. 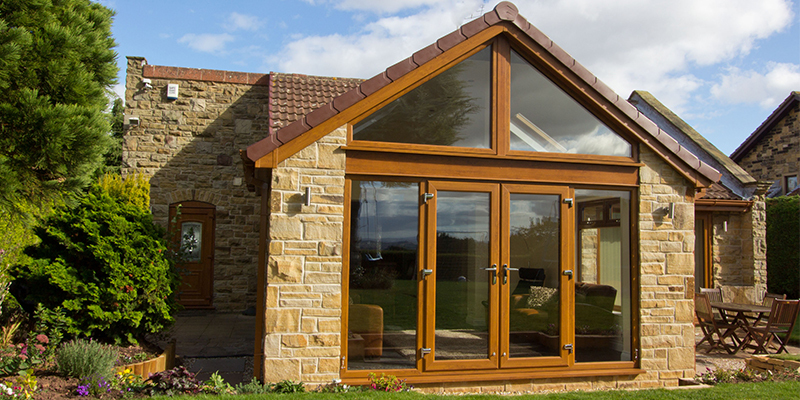 Whether it’s a conservatory, orangery or any other type of extension installation, Global Windows supply only the very best super-strong profiles combined with quality assured multi-point Yale locking systems fitted as standard. This creates an almost impenetrable layer to your home extension, deterring the most persistent of home intruders.